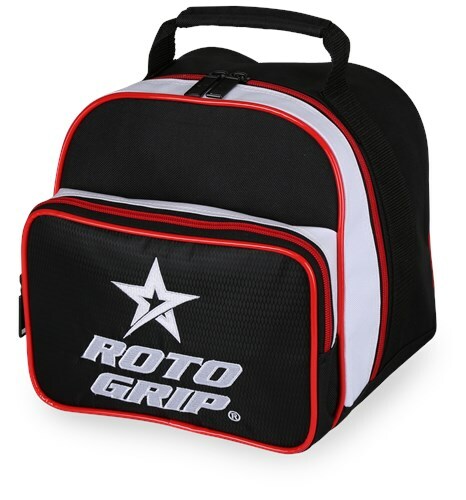 The Roto Grip Caddy Add-A-Bag is the latest bag design in 2018. For those that have that EXTRA ball without a home... Here is your answer! Dimensions: Approx. Dimensions W: 9" x D: 9" x H: 11"
Due to the time it takes to produce the Roto Grip Caddy Add-A-Bag ball it will ship in immediately. We cannot ship this ball outside the United States.